We've been having such a great time in Orlando for the Thanksgiving holiday but I cannot wait to get home and start decorating for Christmas. I think our first stop off the tarmac will be the Christmas tree farm. 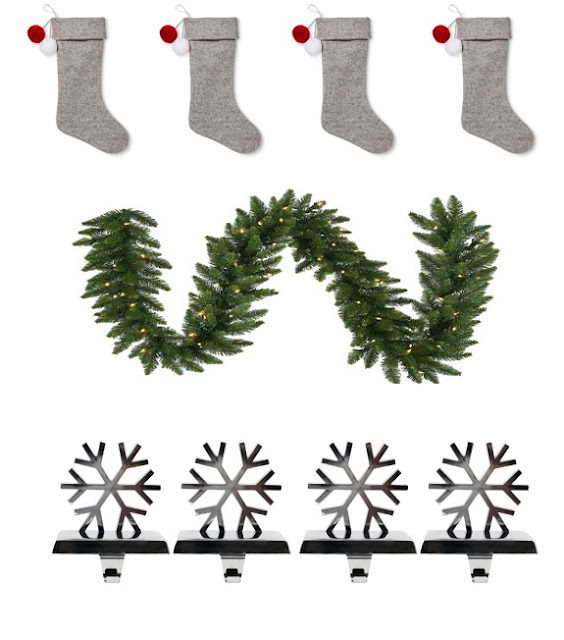 Decorating our new home for Christmas is what my dreams are made of. I've been inspired by Arhaus furniture to share with you guys my ideal holiday decor for our living room, starting with the beautiful sectional sofas. This will be our first Christmas in the house and I have been itching to deck the halls. I am in love with their Pavo three piece sectional. It would be a perfect fit in our living room so as I dream up this space with this beautiful piece of furniture as the center piece here is what I see. 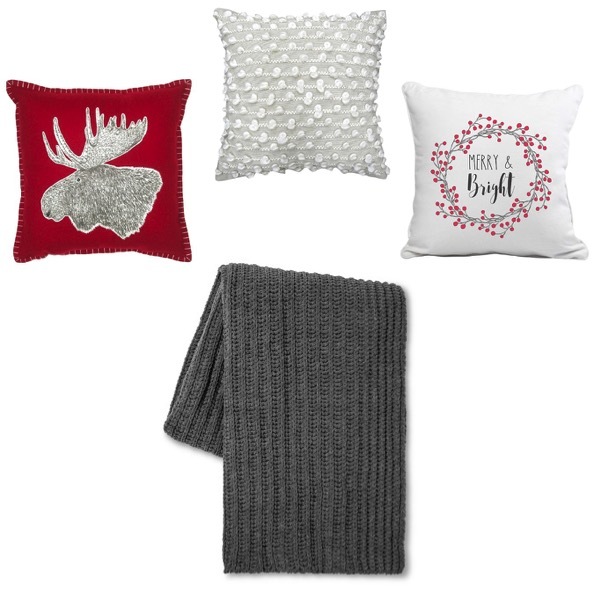 These pillows and blankets to cozy up and watch The Grinch. I love all Christmas decor but I couldn't imagine decorating without classic red, it just feels like Christmas!! And if you haven't heard this a hundred times before, then here's one hundred and one....I LOVE MOOSE!!! Our mantel is definitely getting a Christmas facelift as well. Do any of you struggle with your child wanting Mickey Mouse decorations but you refuse because it will not go with your look?! My husband thinks it's mean but I just can't do it! Maybe we'll get Mickey Mouse decorations for the girls room or basement! Happy decorating friends!! !